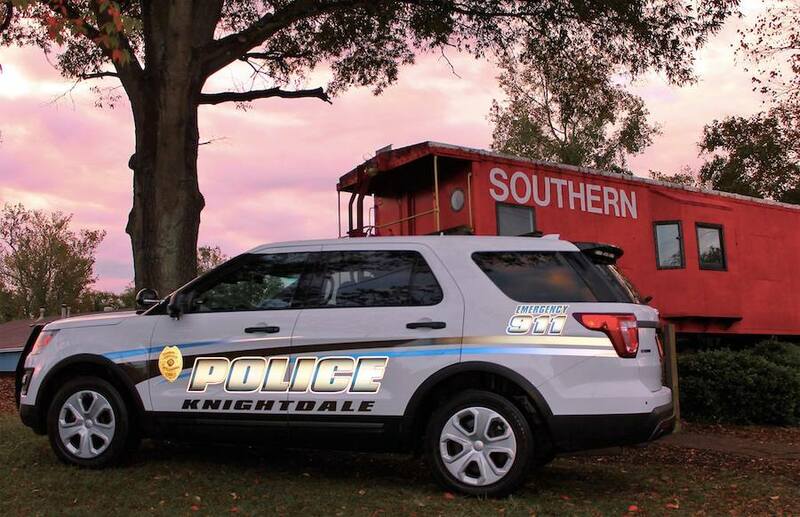 It is no secret that the Town of Knightdale is getting statewide recognition for the great things happening there. However, national accolades are also being given to the town. As a result, by choosing a home in Knightdale, you are choosing Knightdale NC Homes For Sale in one of the Best Places to Live in the US. With the affordability and youthfulness among the tops in the state, the allure to search new homes in Knightdale NC is already strong. However, with Knightdale’s listing by Time as one of the Best Places to Live in the US the allure is spreading nationwide. 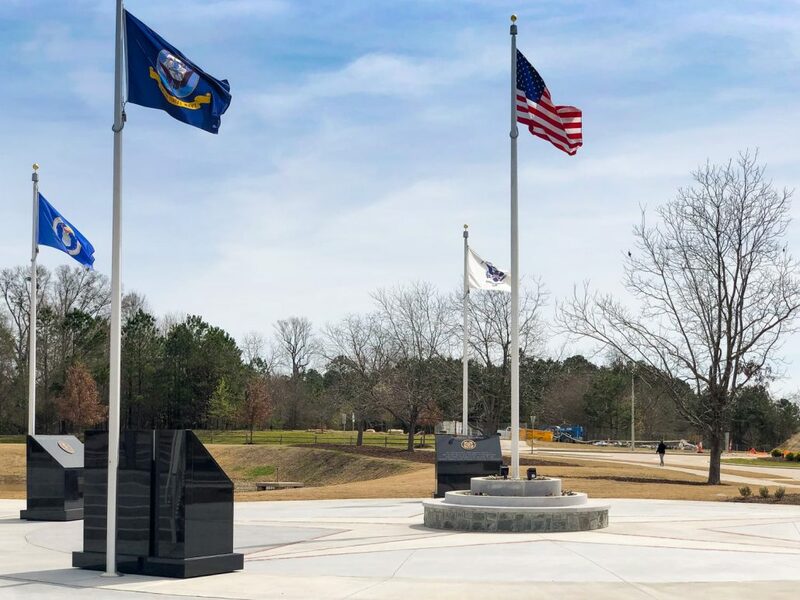 Relocation prospects from the Northeast, Midwest, even from the West Coast are becoming aware of the great things at the Knightdale Station neighborhood. 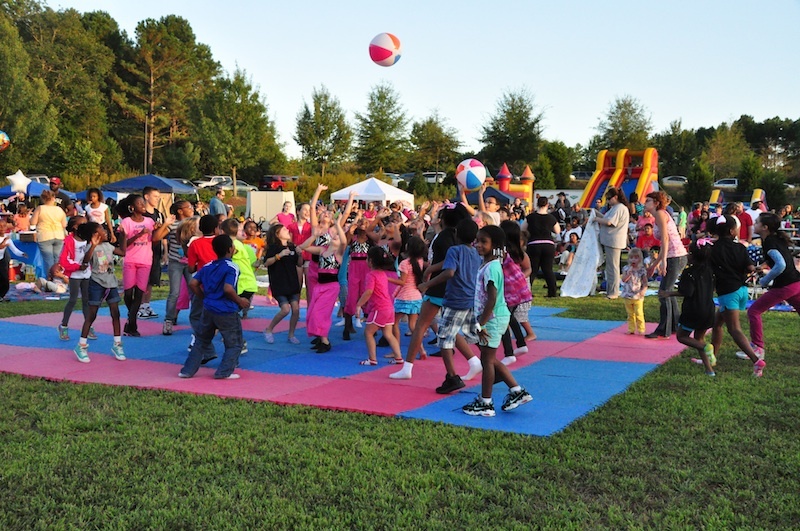 Thus, Knightdale can also be counted among NC’s fastest growing towns. Time.com cites a strong economy and affordable Knightdale NC New Homes For Sale as reasons for its ranking. Quality of life is also a big factor in Knightdale being listed. Statistics leading to Knightdale placing number 76 among Best Places to Live in the US are below. The accolades keep pouring in, as a result, the time is now to search for New Homes For Sale in Knightdale NC. Consequently, most noteworthy among all neighborhoods in town is the Knightdale Station new home community. Finally, with affordable prices, the town’s first master-planned community can get your family in one of the Best Cities to Live in the US. 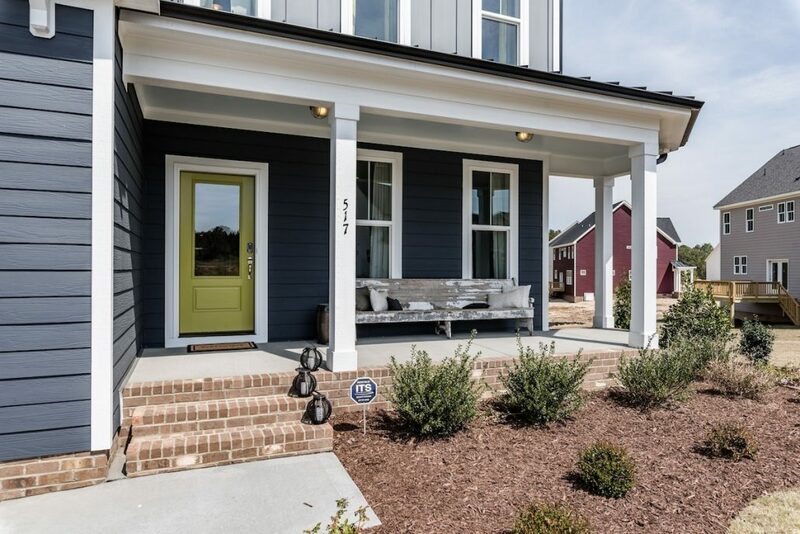 For more information on the new homes available and the great amenities at Knightdale Station, visit here. Why Young Families are Searching for New Homes in Knightdale NC Knightdale Station Amenities: Captavation…at the Station!